Ever since the 2008 credit crunch, businesses in London have strived to find ever more innovative ways to save in regard to their overall running costs. From piggybacking marketing efforts on the back of regular business correspondence to hiring new employees on zero-hour contracts, cost cutting in the city is big business. Did you know, however, that your London office and/or retail business could stand to save considerably by outsourcing your everyday janitorial requirements also? Professional Cleaning is Beneficial for Domestic and Commercial Sectors. Regardless of what your business does, cleanliness of your workspace is critical when it comes to maintaining and increasing a high level of productivity. It is important to remember, however, that attempting to cut cleaning and janitorial costs by having regular employees take on such responsibilities can be hugely detrimental to your business and your employee’s overall workflow. As well as distracting your employees from their key responsibilities, delegating office cleaning and janitorial responsibilities to them can also be more costly in the long-term. This is because staff will often need adequate training and in many cases, will be forced to cut corners, leading to a variety of workplace health and safety concerns. Use of correct cleaning materials. Follow safety method statements and COSHH Assessments. Professional cleaners for domestic and commercial sector. Thankfully, professional cleaning services such as ours can help. Cost Savings Coupled with Better Attention to Detail. As professional cleaners in London, our services can be modified to suit almost every budget. Much more importantly, because businesses pay a single set charge for our services, they don’t need to worry about individual staff wages, pension entitlements, maternity cover, or annual leave entitlement costs. Even better, businesses which make the decision to hire a professional cleaning service stand to also save considerably when it comes to the procurement of cleaning materials and devices themselves in the first place. Of course, your top priority is always going to rest with having a safe, clean workspace, in order to reduce incidences of staff sick leave and increase overall customer trust in your brand. 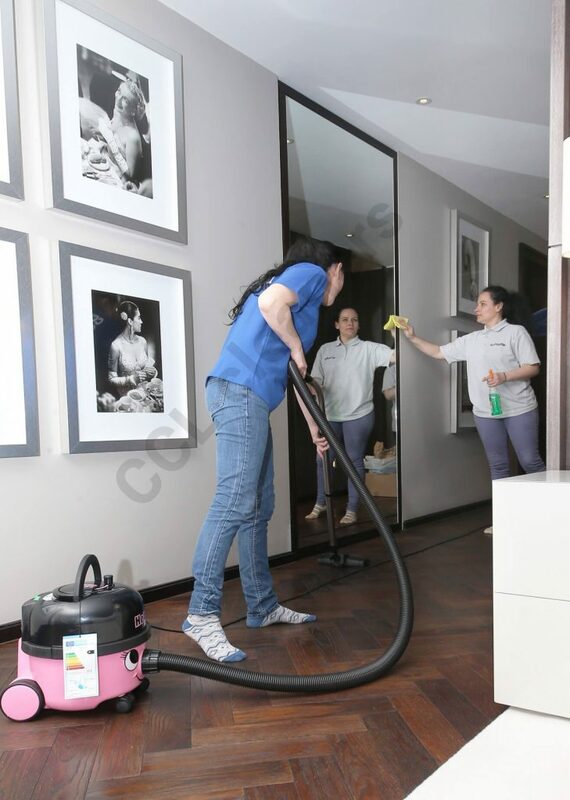 This is why professional cleaners in London such as ourselves work to the highest possible standards of hygiene and overall office cleanliness. All you need to do is tell us what you need cleaning, as well as how frequently, and we’ll take care of everything else.